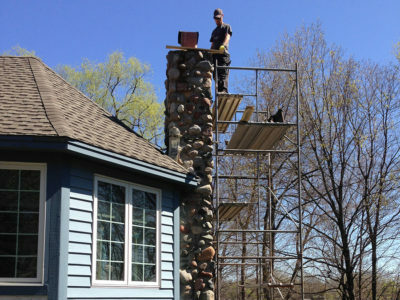 EDEN PRAIRIE, MN – Blue Sky Chimney Sweeps (http://www.mplsblueskychimneysweeps.com/), in Eden Prairie, is advising homeowners to get their chimney repairs done now as spring is almost here. While it seems like the snow keeps falling, one thing is for sure, spring is right around the corner. Before the rainy season hits, take time now to make sure your chimney is in good shape. As temperatures rise and drop as they do in the early spring, water seeping into the masonry can expand, creating bigger cracks and holes. Homeowners that take the necessary precautions to protect their chimney will prevent costly repairs and keep their home and family safe. Get your fireplace and chimney cleaned and inspected annually to avoid structural issues and protect the integrity of your chimney. Make sure that you have a chimney cap installed to deter critters from entering. Coat any exposed areas of the chimney crown with a waterproof sealant to prohibit water intrusion. Blue Sky Chimney Sweeps is family owned and operated, and has over 20 years of experience in the chimney repair and cleaning field, and all of their masons and sweeps are licensed and insured. 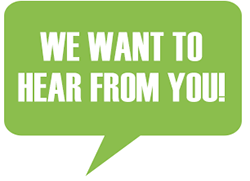 They are members of the National Chimney Sweeps Guild and are certified by the Chimney Safety Institute of America. Blue Sky offers chimney cleaning in Minneapolis and the metro area. For more information on chimney services from Blue Sky Chimney Sweeps, visit http://www.mplsblueskychimneysweeps.com, or call 952-944-1744.